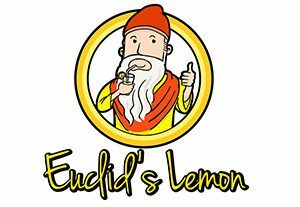 Free Food & Beverage by Downtown Dogs, Yesterdog, Euclid’s Lemon, Captain Sundae, and Catering Concepts. 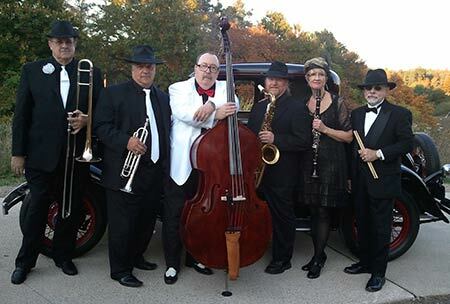 Hark Up is known for its high energy holiday shows. Its breakout band, the Jump Jive Band, performed at the community picnic. 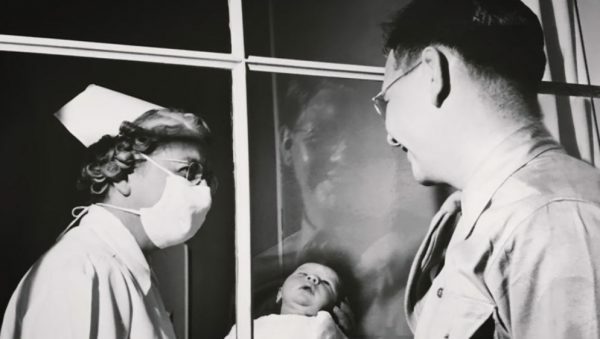 Across the street at Park Theatre, centennial picnic goers were treated to special screenings of our “Century of Caring” mini-documentary narrated by Peter Coyote, the familiar voice of notable PBS historic documentaries by Ken Burns. 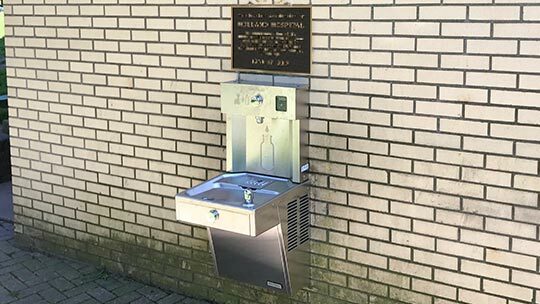 Holland Hospital has gifted and installed a new water fountain at Centennial Park to commemorate the hospital’s first century of service. 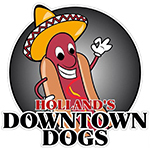 Thank you to our food partners, Downtown Dogs, Yesterdog, Captain Sundae, Poppin Huis, and Majoor Popcorn.